Melanie Schilling has built a 20 year career as a psychologist, organisational consultant and leadership coach for women and men in business. She is known as one of the go-to advisors for corporates with a conscience, offering expert consultation on confidence, wellbeing and leadership. 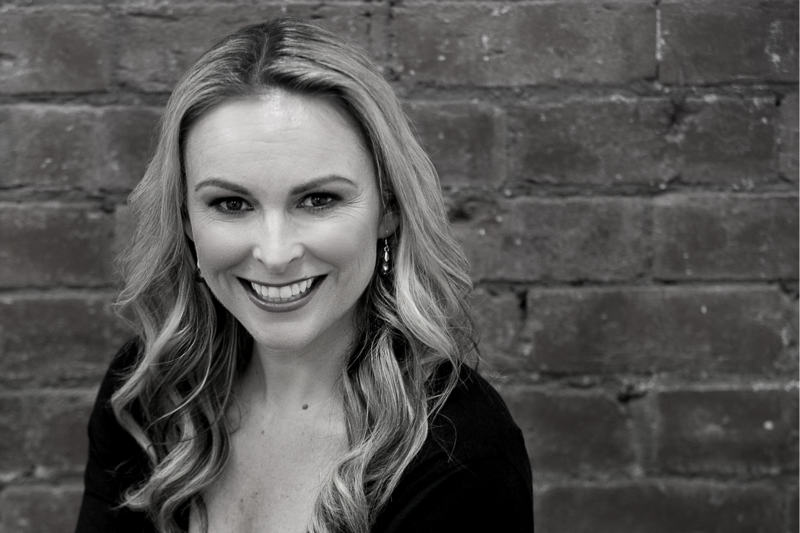 Her work with NAB led to the development of the successful Start Counting program, a workshop series to empower women to make smart life and money choices.Her media presence has steadily built over the past decade, resulting in her becoming one of Australia’s highest profile psychologists. As a speaker, Mel educates and entertains with her unique combination of science-backed research, light-hearted story-telling and interactive audience participation. 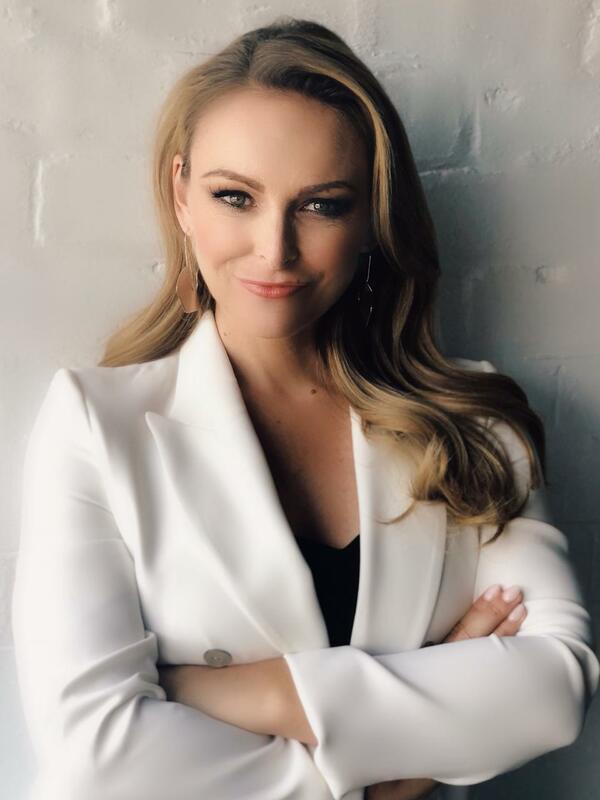 She has graced the stage for organisations such as Business Chicks and Financial Executive Women, and earned her sea legs as she wobbled her way through a 5-part speaking series, The Thrive Series, onboard P&O Cruises. This is where I get to share a little of my life with you (without all the professional speak). At slightly over 5 foot tall, I’m quite the tiny package and people often comment “oh you’re so much smaller than you seem on TV” when they meet me. But I pack a whole lot of energy into this small frame and what I lack in height, I reckon I make up for in enthusiasm! I believe in making a positive impact on people. I like to think that after I leave an interaction with someone, they feel a little more bouyant, optimistic and confident than when we met. As the wonderful Maya Angelou said “I’ve learned that people will forget what you said, people will forget what you did, but people will never forget how you made them feel” and this is something I live by. The most important lesson I have learned from my travels is (excuse the cliche) ‘Home is where the heart is’. Now that I have my little family, it doesn’t matter where we are on the planet, as long as we are together, that’s home. As a late-comer to the parenting game – I had Maddie via IVF at 42 – I’ve come to really value the love and connection of my tribe. I love nothing more than an intense workout (functional fitness and yoga are my favourites), an iced latte, some time to myself with my laptop, a chat with close friends and a glass of wine with my bloke. The (not so) glamorous life in the media spotlight gives me a real buzz; I love the excitement of creating a show that challenges people’s beliefs and assumptions about relationships, and I really treasure the moments when I get to show the ‘real me’ as I confront bad behaviour or get caught on camera pulling faces. I especially enjoy the privilege of being one of the first psychologists on Australian TV, a responsibility that I take very seriously. And, who can argue with a red carpet walking, champagne-sipping evening at The Logies each year…? But, when I’m in Bali with my family and friends, it’s a glam-free zone. I’m a fresh faced, Mum-bun kinda girl and you’ll probably find me taking in the sunset with a Bintang in hand. As a family, we do our best to juggle our life in a Bali, my consulting and media commitments in Australia and my hubby, Gareth’s business interests in Australia, the UK and USA. We don’t always get it right and I’m only too familiar with the feelings of ‘Mummy Guilt’ but we are learning. Last year, we were married in Bali and it counts as one of the finest moments in my life. I’m so grateful for what I have and excited about the future. Australian psychologist, consultant, speaker and media commentator. Drawing on positive psychology and cognitive behavioural therapy, Mel inspires others to make a meaningful impact through confidence + courage.